The modern structure of the UK economy is largely based on knowledge, ideas and innovation and its well integrated global value chains. These factors help boost the country’s economic growth, but at the same time they make it highly susceptible to the risk of trade in counterfeit goods. This risk negatively affects UK rights holders, the UK government, and the reputation of UK firms. 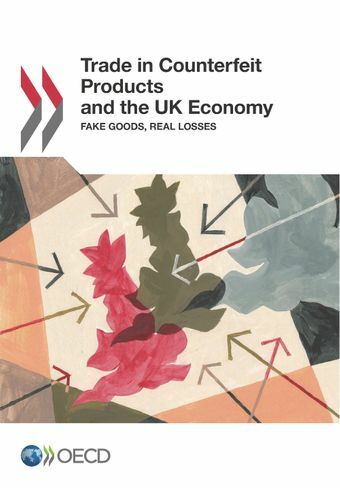 This report measures the direct, economic effects of counterfeiting on consumers, retail and manufacturing industry and governments in the United Kingdom. It does so from two perspectives: the impact on these three groups of imports of fake products into the UK, and the impact of the global trade in fake products on UK intellectual property rights holders.